I thought this was an interesting DIY article I found while searching for examples of aftermarket installs of gauges on 97-01 XJ’s. 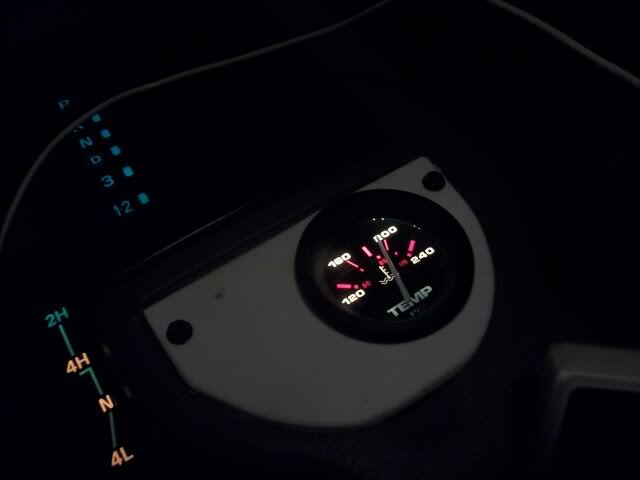 I have been wanting to install a transmission temperature gauge and I’ve been searching the web for examples of where people have mounted gauges. I thought this was a great utilization of space. Especially since I don’t use my ashtray.